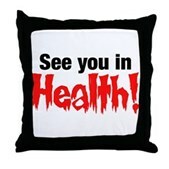 Home > Products > The Colbertique >	See You In Health! 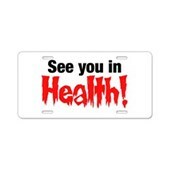 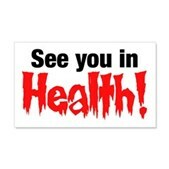 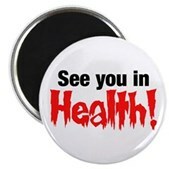 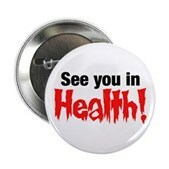 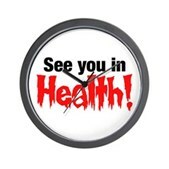 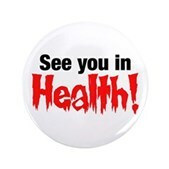 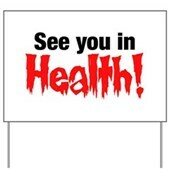 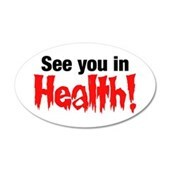 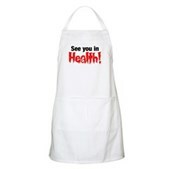 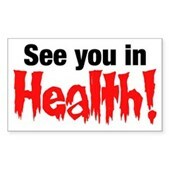 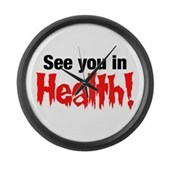 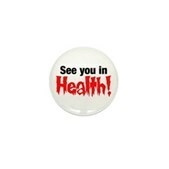 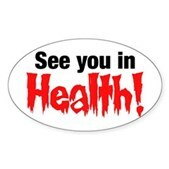 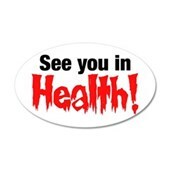 After every Prescott-sponsored segment, Stephen ends with the menacing-sounding zinger "See You In Health"! 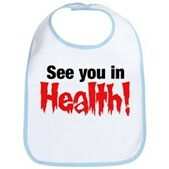 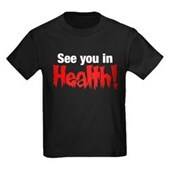 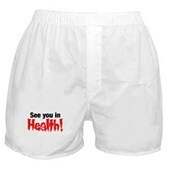 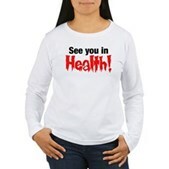 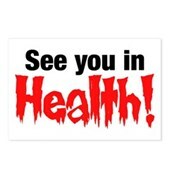 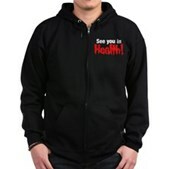 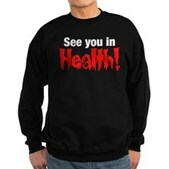 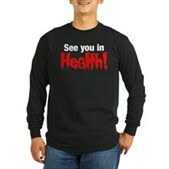 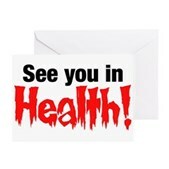 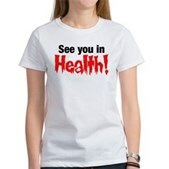 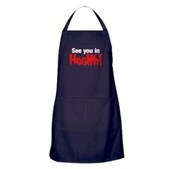 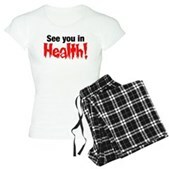 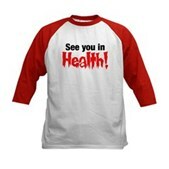 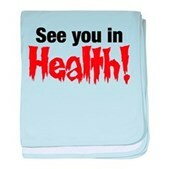 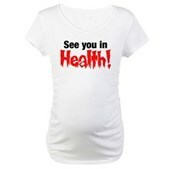 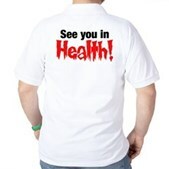 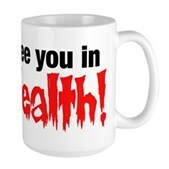 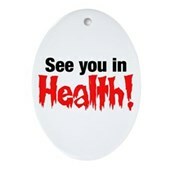 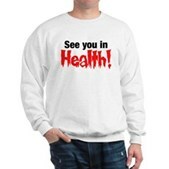 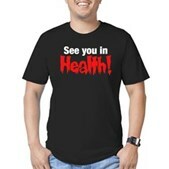 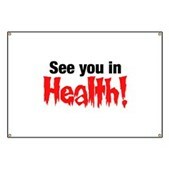 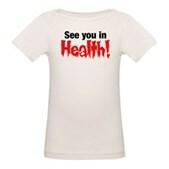 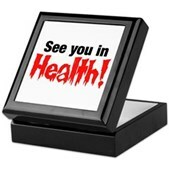 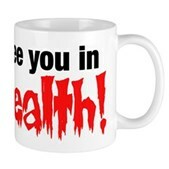 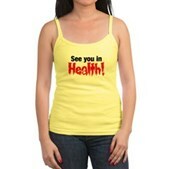 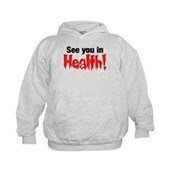 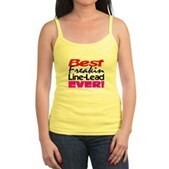 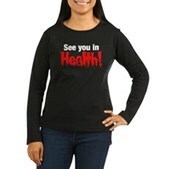 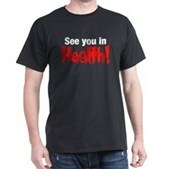 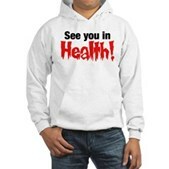 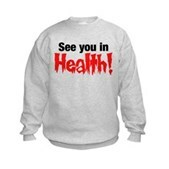 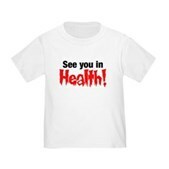 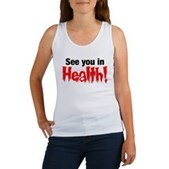 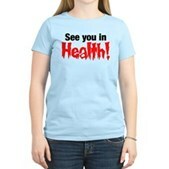 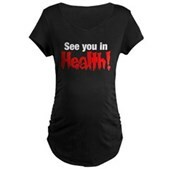 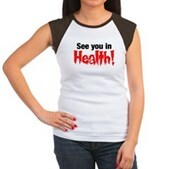 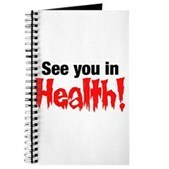 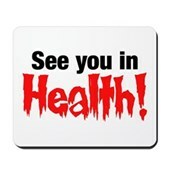 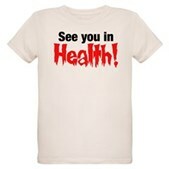 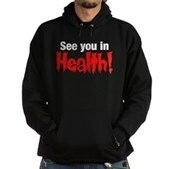 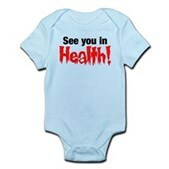 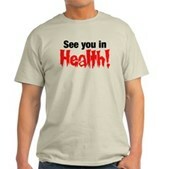 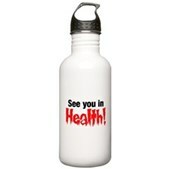 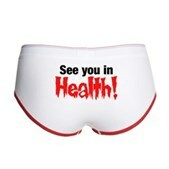 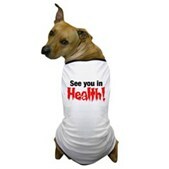 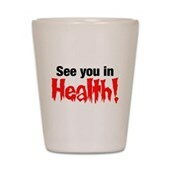 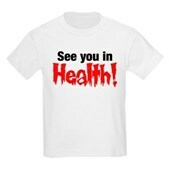 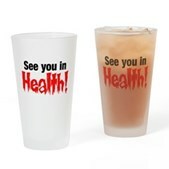 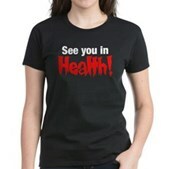 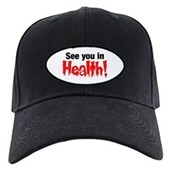 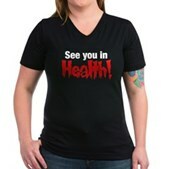 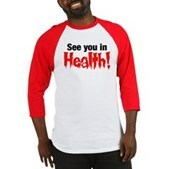 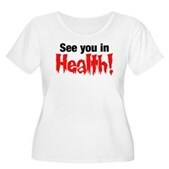 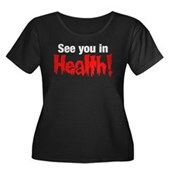 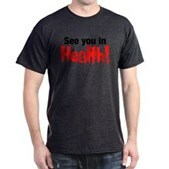 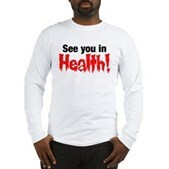 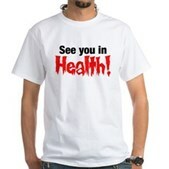 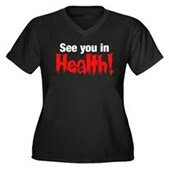 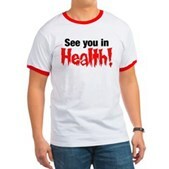 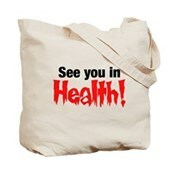 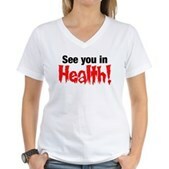 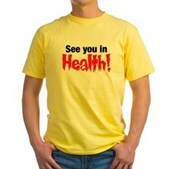 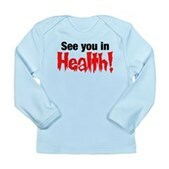 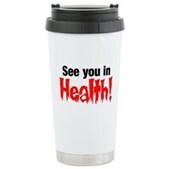 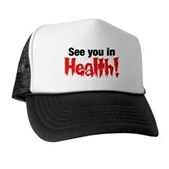 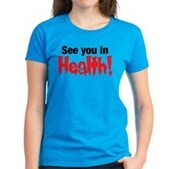 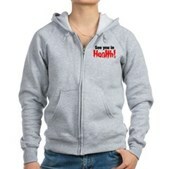 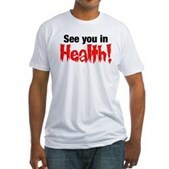 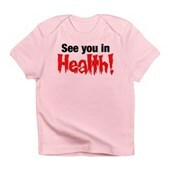 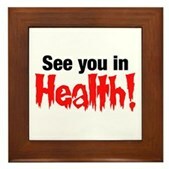 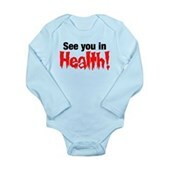 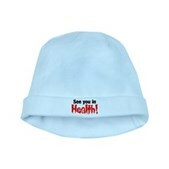 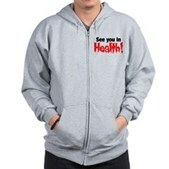 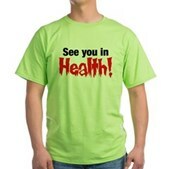 Relive all the funny skeletal graphics and hilarious side-effects with a See You In Health t-shirt or other memorabilia. 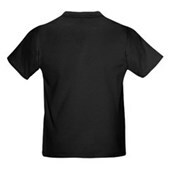 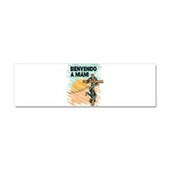 Original Barack Obama t-shirts and pro-Obama buttons, hoodies, posters, stickers & swag. 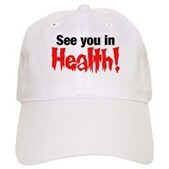 Sick of out-of-touch Republicans? 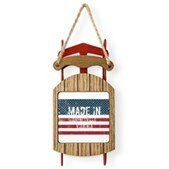 Clever, funny, original anti-GOP designs are here. 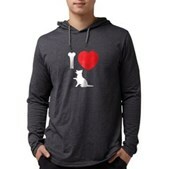 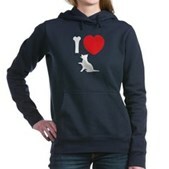 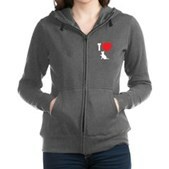 Fun gear for Colbert fans. 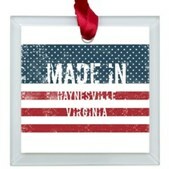 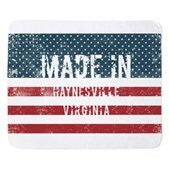 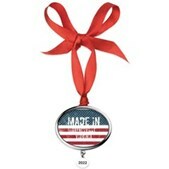 Truthiness for Lincolnish, Flagaphile Eneagled Megamericans! 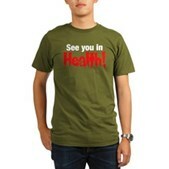 Find anti-GOP designs and anti-war t-shirts and swag. 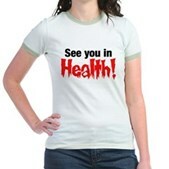 Down with fear, intolerance & greed. 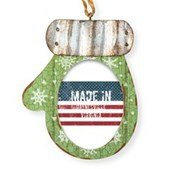 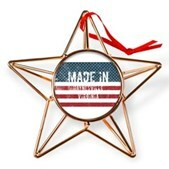 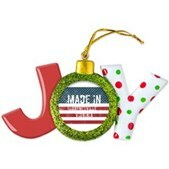 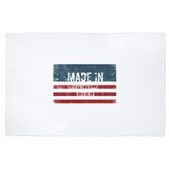 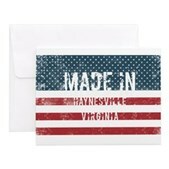 Patriotic designs for liberals. 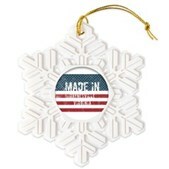 Support peace, the environment and more with pro-Democrat swag.